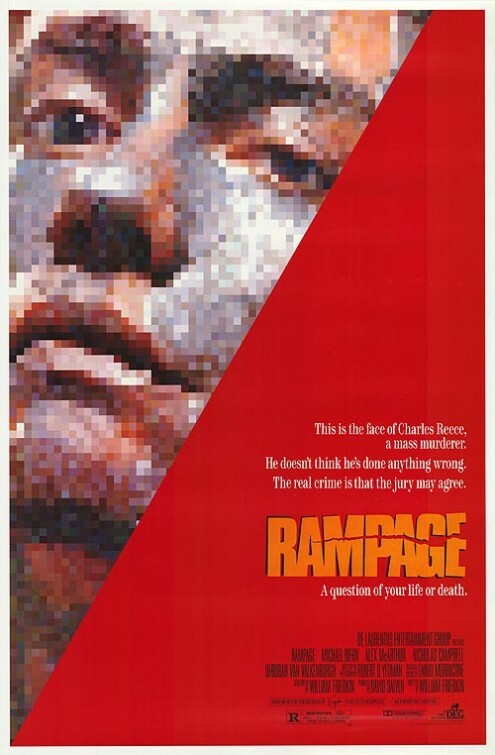 tagline: "This is the face of Charles Reece, a mass murderer. He doesn't think he's done anything wrong. The real crime is that the jury may agree. A question of your life or death."